Sometimes we miss out on memorable experiences because we think that to get them, we need a passport and a plane ticket. This week, we’ve gathered a list of getaways that proves that’s not always the case. Depending on where you go and what your passions are, there’s bound to be something to spark your interest right here on your home turf. From punting along the River Cam in Cambridge to discovering famous filming locations in Belfast, here are just a few of them. 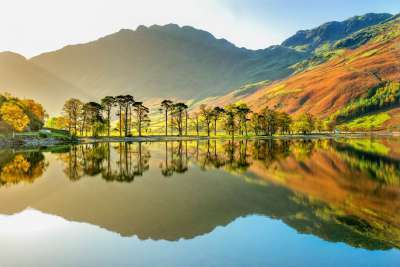 Known for being the birthplace of some of England’s most beautiful landscapes, the Lake District is a popular destination for both British and international tourists. It's a collage of expansive ribbon lakes formed by glaciers, bucolic hills and meadows with an abundance of walking trails. 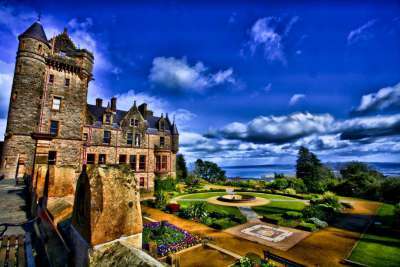 The area is also home to a number of quintessentially English villages with cosy inns. 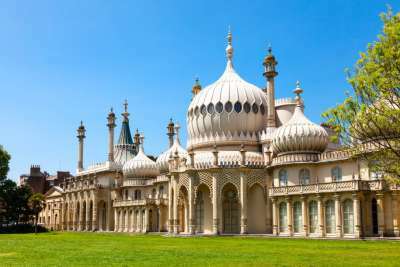 As one of the UK's most well-known seaside towns, Brighton attracts an array of colourful characters throughout the year, and not just for the beach. The rather incongruous Royal Pavilion, the holiday home for George, Prince of Wales, also draws its fair share of admirers, and the stately Regency architecture and hilly relief boost the city's undeniable charm. 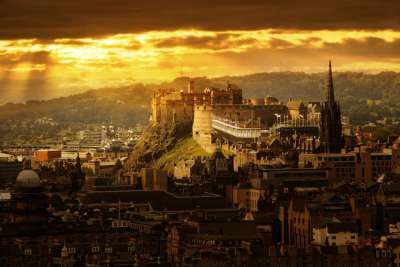 Many make the trip to Scotland's capital to experience the Fringe festival which takes place every August and fills practically every entertainment venue in the city. The rest of the year there's still plenty to see. The hike up Arthur's seat is almost as spectacular as the view from the top of it, and there are lots of museums and galleries to spark your curiosity. Newquay's beaches are some of Cornwall's best. 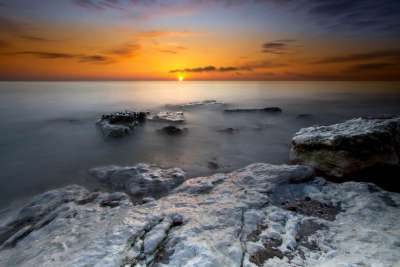 The most famous of these is Fistral Beach, where consistent swells allow for great surfing conditions and golden sand attracts sun worshippers in their droves. 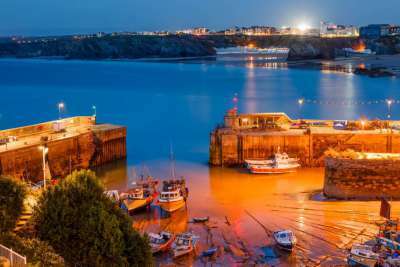 On top of this, Newquay is a fantastic family destination - there's the Oasis Fun Pools, Newquay Zoo, an aquarium and much more to keep the little ones entertained. This city has lots going on - like music, comedy and film festivals filling up the arts calendar - and from here, you can also go on Games of Thrones filming tours which will show you some of the stunning locations used in the series. Or you can relive your childhood by visiting the Searcher CS Lewis Wardrobe Statue, based on the portal to Narnia. Anyone who's been to Cambridge will rave about how amazing the university is, and they're right. It's an outstanding piece of architecture. 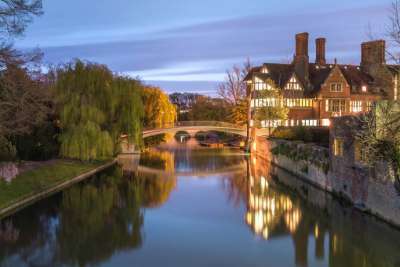 Adding to the beauty of the city is the River Cam, which weaves a trail for punts to drift lazily along, passing weeping willows and landmarks like the Bridge of Sighs - aptly named because of the woeful students who pass over it on their way to the exam halls. Salisbury Cathedral is a building of superlatives. Its foundations were first laid in 1220, and has the tallest church spire in the whole of the UK. It also allegedly has the oldest working clock in the world. 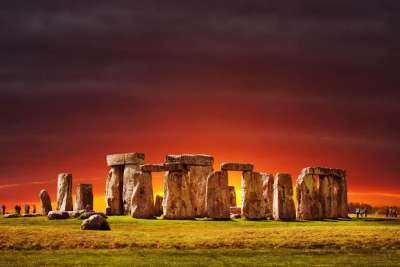 After marvelling at its antiquity, you can take a trip to Stonehenge, one of the few monuments in the UK capable of dwarfing the cathedral's historical value. The possibilities for entertainment seem endless in Cardiff, and there are lots of places to see stuff. 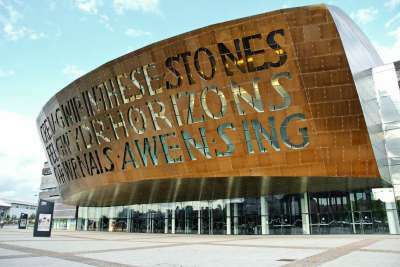 The Wales Millennium Centre is one of the most obvious choices, thanks to the comprehensive portfolio of musicals on show here. Another reason is the building's unusual curved shape. It's well worth a visit, even if you don't go to see a show. Lying on the west coast of England, this quaint seaside village has been growing in popularity recently, and its main beach has a Blue Flag for its cleanliness and facilities. Its relatively flat relief and wide open spaces makes it a great place to cycle and go on horse riding trips. There are also a few fishing lakes and a championship golf course for more leisurely pursuits. Ok, for this one you may need a plane ticket, but you could also catch a ferry across, and once you get there you may be pleasantly surprised to discover the abundance of gorgeous sandy beaches on the island. 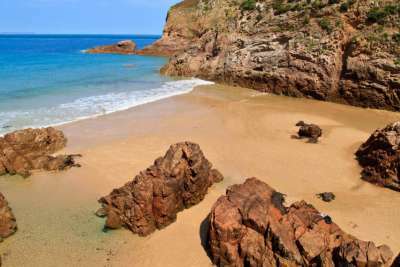 Examples include Grouville Beach and St Aubin's bay, and a sweeping stretch of coastline which offers more than enough soft golden sand to go round.